YOUR OWN SACRAMENTO RIVER VIEW! Build your dream home nestled in this custom home end of the road exclusive neighborhood. 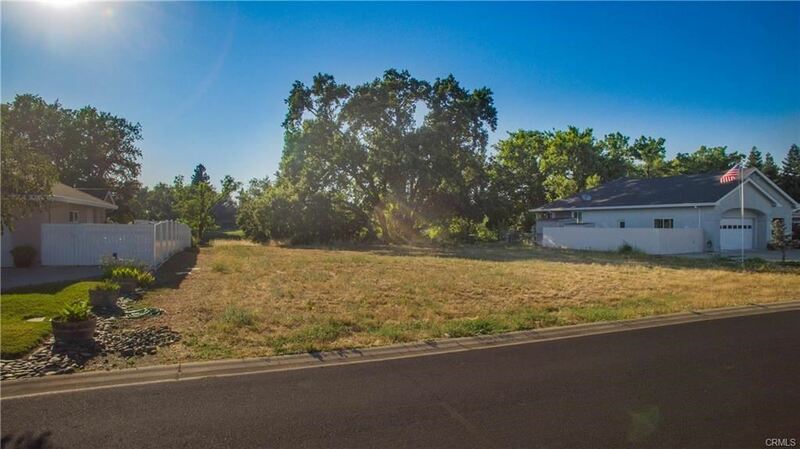 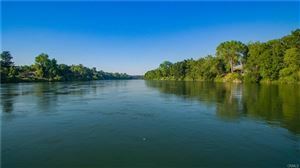 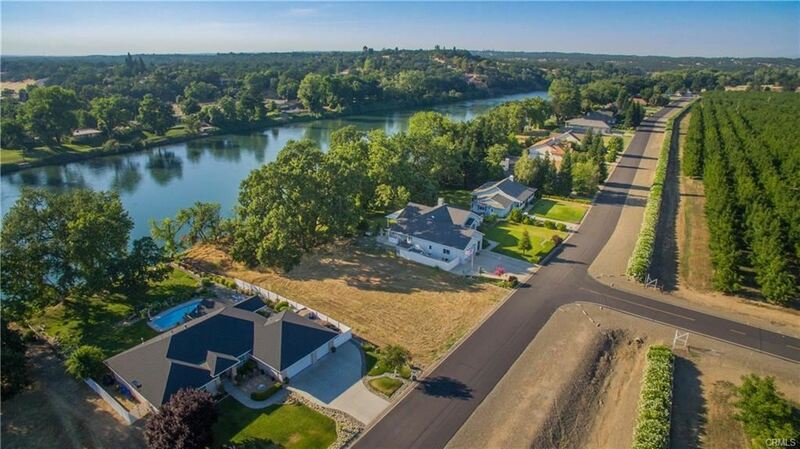 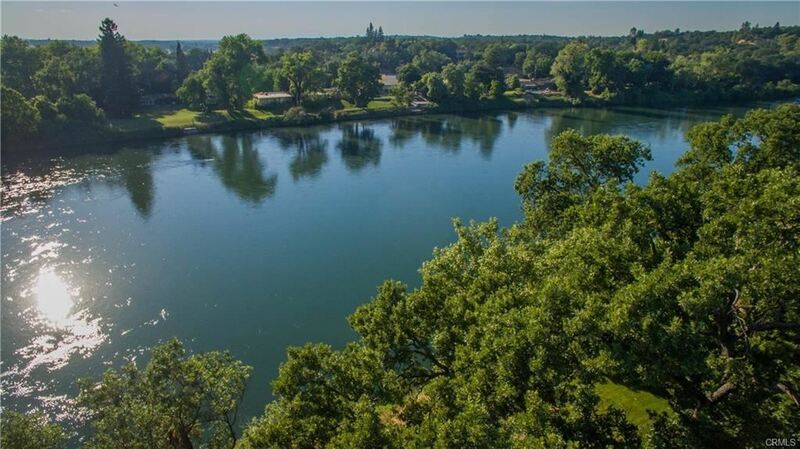 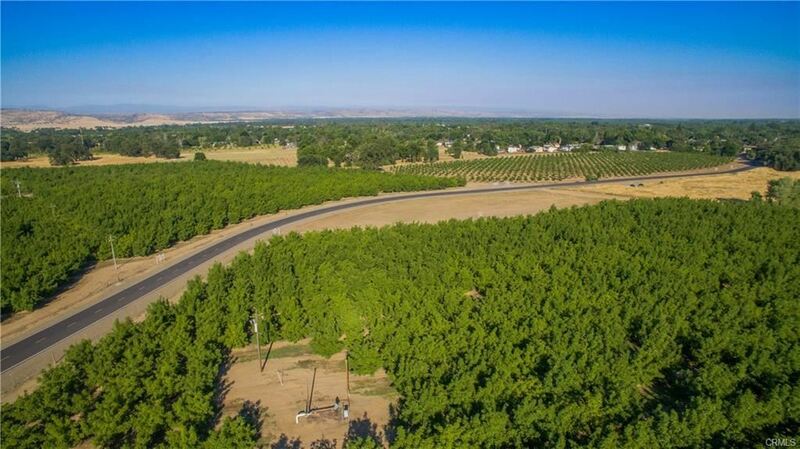 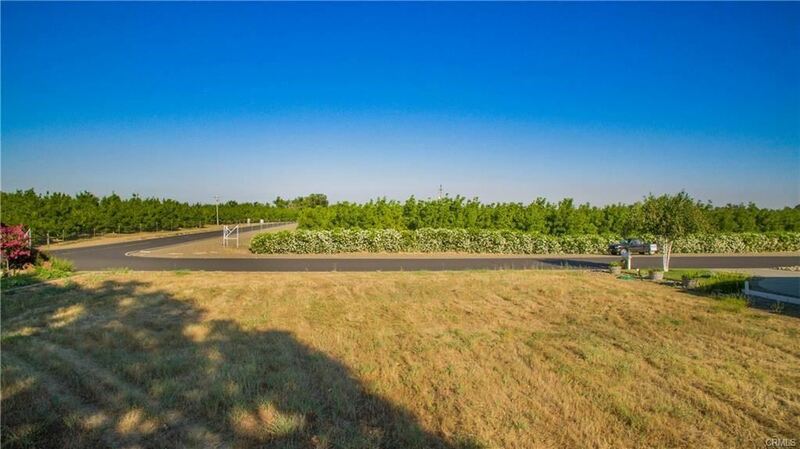 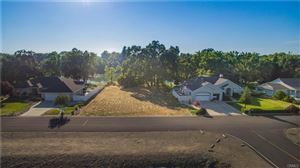 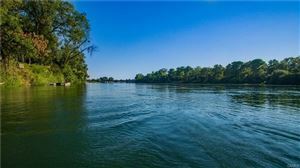 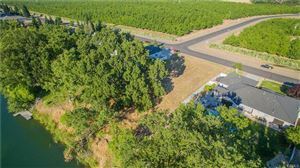 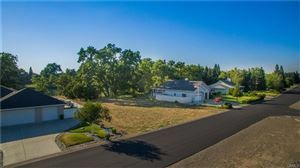 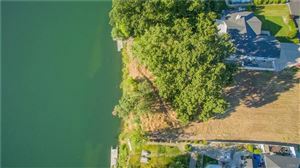 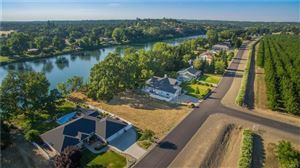 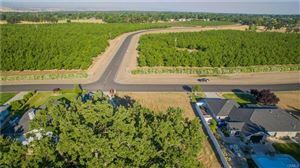 This gorgeous large lot has it's own view, and access to the Sacramento River with room for your own private boat dock. 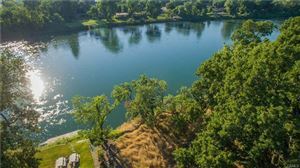 Fish for Trophy Steal Head Trout right from your backyard. 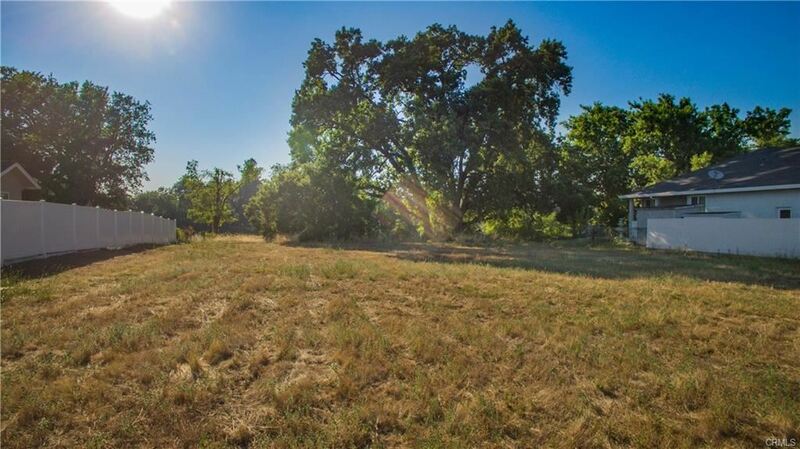 Lot is shaded by a couple of large majestic Oak Trees. Make this rare river lot your own serene oasis. (the home next door raised the home pad and doesn't need to have flood insurance).